Once again, the CC will be a slightly sportier version go the Passat sedan. 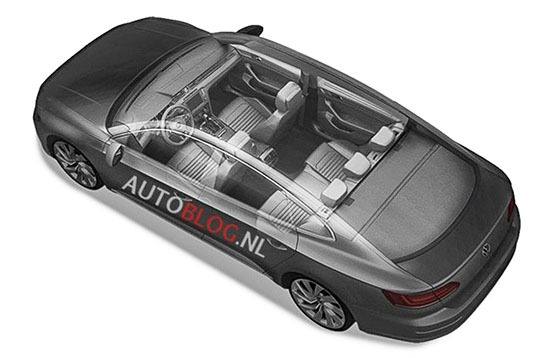 Except now, it will be based on the nicer European model Passat. Not the one we are getting here. So, for us, it will look all new. The exterior will now be a hatchback. 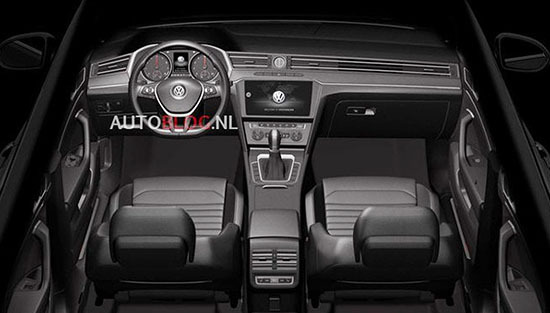 But inside, it looks exactly the same as the Euro Passat sedan (Bottom picture). Which, again, is not sold here. And is much never than our US version. So basically, good news for us. If this second generation CC (Or whatever they end up calling it) makes it to the US. And if it does, the big question will be when.